Frank West is back in the announcement trailer for Dead Rising 2: Off The Record. Forget what you know about Fortune City and the people in it; things have changed now that our intrepid photojournalist has returned. All bets are off in the high-stakes casino town of Fortune City as Frank West takes center stage. 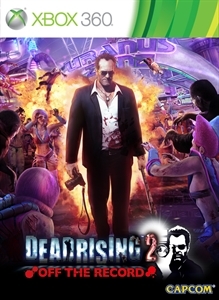 Please enjoy the first look at the re-imagining of Dead Rising 2 as a whole new experience with Frank as the star!